In late 2018, it’s time for a bit of reluctant praise to the automotive realm’s popular overachiever, the Porsche 911. Intellectuals detest Tom Cruise. The combination of decades-long success in mainstream blockbuster movies, ridiculously good looks, as well as penchants for sofa jumping and sinister cults has seen to that. We continue our transcription of Stirling Moss’s review of the 1975 Porsche 911. “The Porsche is a two seat coupe which does have room in the back for extra token passengers, thanks to an ingenious pair of folding seats, but on anything but the shortest of journeys they would suffer. The front seats are, however, very comfortable, with high seat backs which offer plenty of support. They are beautifully finished and upholstered, and sensibly shaped and positioned, with good visibility all round: you can see both the front wings very clearly, so that pointing the car securely through corners and gaps becomes simplicity itself. “An Experienced driver could be caught out by the Porsche 911 – it’s one of the nearest things to a racing car, says Stirling Moss.” That’s the intro to an article from Harper’s & Queen, a 1975 copy of which I found in a local “retro” styled bistro in my locale. Here is the rest of the text. A V8 powered 911? Did I read that right? 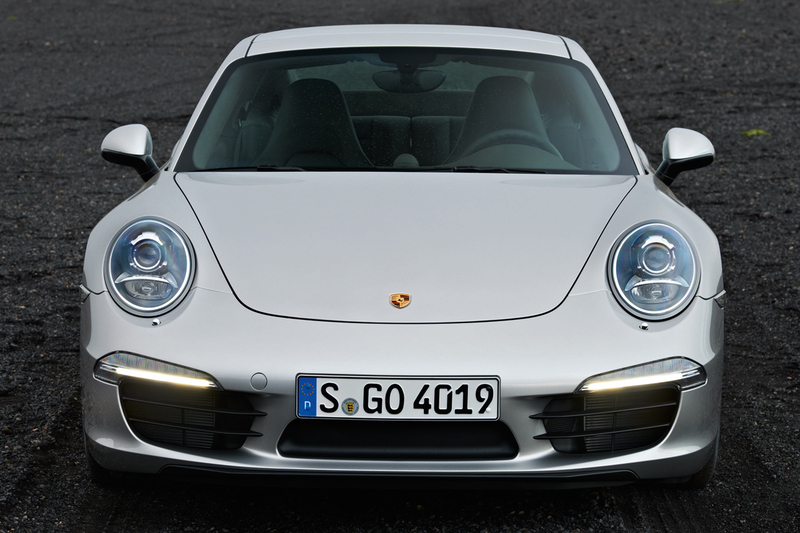 Zuffenhausen recently celebrated production of the millionth 911. How the heck did that happen? 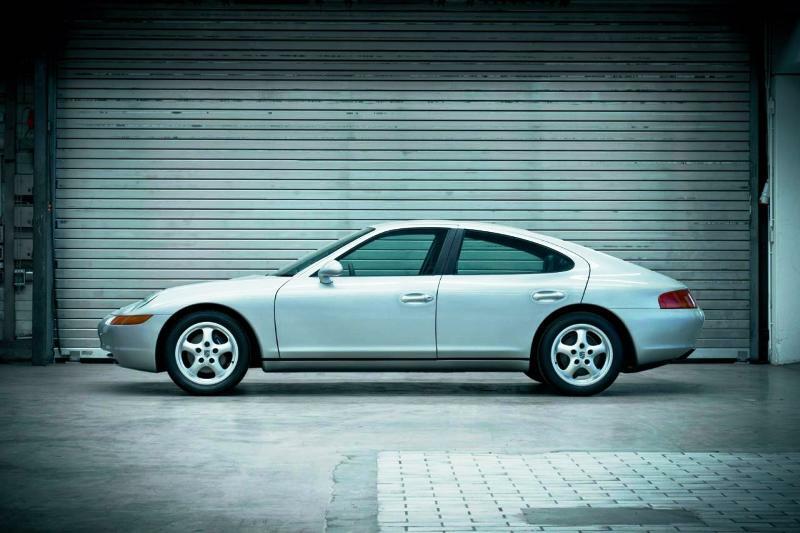 Earlier in the week, several readers cited the Panamera’s missing link, which prompted a closer look. 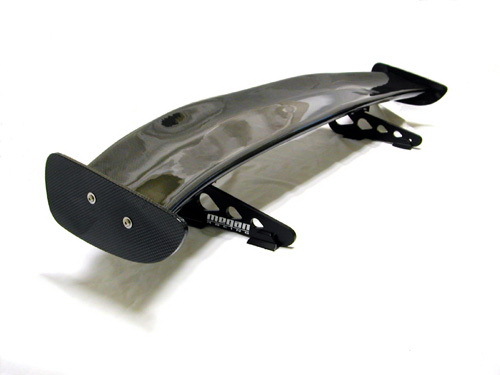 Theme : Aerodynamics – Spoiler Alert! Some things, as they say, do just what it says on the tin. To my mind, the rear boot excrescence is generally well named. There are some exceptions but, generally, if a car’s designed right, it shouldn’t need an add-on. And, if it does, what about those poor buggers in lesser variants who can still get within 20 kph of the bespoilered version. Are they safe? Author Sean PatrickPosted on 9 Jan 2015 31 Oct 2018 Categories Aerodynamics Theme, Design, Monthly ThemesTags Aerodynamics, Alfa Romeo 156, Chrysler Crossfire, Citroen Xantia VSX, Ford Sierra XR4i, Hillman Avenger Tiger, Lamborghini Countach, Lancia Thema 8.32, Plymouth Superbird, Porsche 911, Spoilers, Wings4 Comments on Theme : Aerodynamics – Spoiler Alert!